For the bars, restaurants and shops immediately around Camden Yards in Baltimore, playoff baseball means more customers and more revenue. But sports economists argue that while that may be the case, the city as a whole isn’t likely to generate too much additional revenue, in large part because business stays in the areas immediately around the ballpark. 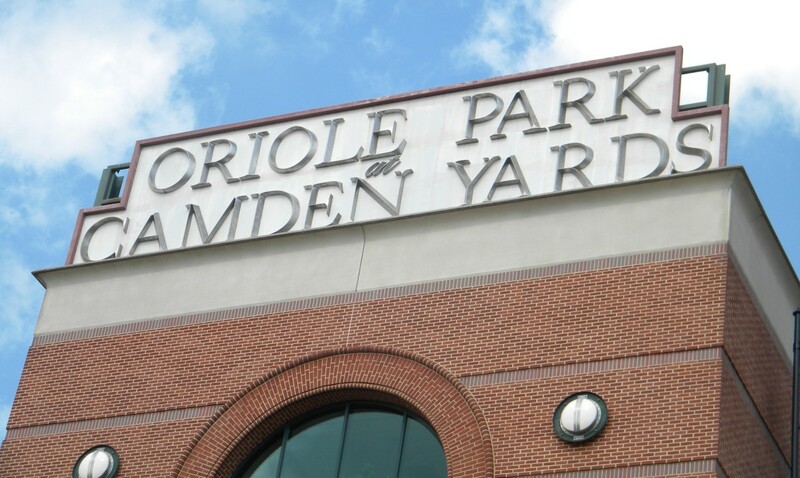 “The economic impact is usually exaggerated and zero sum at best because the baseball fans may crowd out the regular customers and the fans are spending money at Boog’s BBQ (at Camden Yards) instead of somewhere else in the Inner Harbor,” said John Vrooman, a sports economist and professor at Vanderbilt University. Vrooman suggests the playoffs bring in revenue to the specific areas in and around the ballpark because they are designed to bring in all of the economic gains. But other areas may not see a large increase in revenue when the local ball club is playing in October. A study conducted in 2005 by Victor Matheson, an economics professor at the College of Holy Cross, and Robert Baade, a professor of economics and business at Lake Forest College, came to a similar conclusion. Matheson and Baade examined 129 different playoff series between 1972 and 2001 and found that the economic benefits to a city are “small or non-existent,” and that a best guess on the economic impact is $6.8 million per home game. That is about half the amount of the typical projections cities make for each home game during the playoffs. But the management at Pickles Pub, a sports bar just outside Camden Yards, was still excited to see the Orioles make it to the playoffs. Ziegenhein and his pub are just one of many different businesses around Camden Yards that are excited for playoff baseball in Baltimore. Their local baseball team cruised past the Detroit Tigers in a three-game sweep in the Divisional Series last week. The Orioles will square off against the Kansas City Royals in the American League Championship Series starting tonight (Friday), if rain doesn’t get in the way. The Washington Nationals weren’t so lucky in their series, falling to the San Francisco Giants three games to one on Tuesday night. Stephen Briggs opened Agua 301 earlier this year. The restaurant is just a short walk from Nationals Park, and its waterfront patio attracts many Nationals fans. It’s one of the newer restaurants in a booming economic area around the park. Briggs said that when the Nationals are in town, his sales can increase by 200%. “I would say that we anticipate, not only with game days, but with just the hype of everything and excitement of it all, I’m expecting at least a 50 percent increase over what we would normally project had there been no playoffs,” Briggs said before the playoffs began. The two playoff games at Nationals Park allowed Briggs to see many more fans, as the sold out crowds filled the area with excitement. Many others traveled to watch the game in the outdoor viewing area at the Bullpen, a spot outside of Nationals Park enclosed with shipping containers where fans can hang out before, during and after the game. Nationals fans were able to see October baseball in Washington for only a couple of games, but the Orioles will see at least two more games at Camden Yards. Had both the Nationals and Orioles made it to the World Series, the local economies could have seen an even smaller increase in revenue, as local hotels wouldn’t have been necessary for out-of-town fans. Major League Baseball itself might not have been too wild about an Orioles-Nationals World Series. But market share and tax revenues aren’t what a lot of Orioles fans are thinking about. The Orioles have a chance of making it to the World Series, and for most fans it’s about rooting on the hometown team.